With the right ionic hair dryer, you can dry your hair while also rehydrating it. But how do you know which one will work best on your hair? By figuring out your hair type and what you're looking for in a hair dryer. Below you'll find the top 10 best ionic hair dryers. They're all great and I would recommend any of them, but I don't want you to settle for great. I'm hoping that with my help, you'll find your perfect! Let's start with your hair type. Thick unruly hair needs power and power needs high wattage. A low watt hair dryer will take forever to dry thick hair, so you want something with at least 1875 watts. 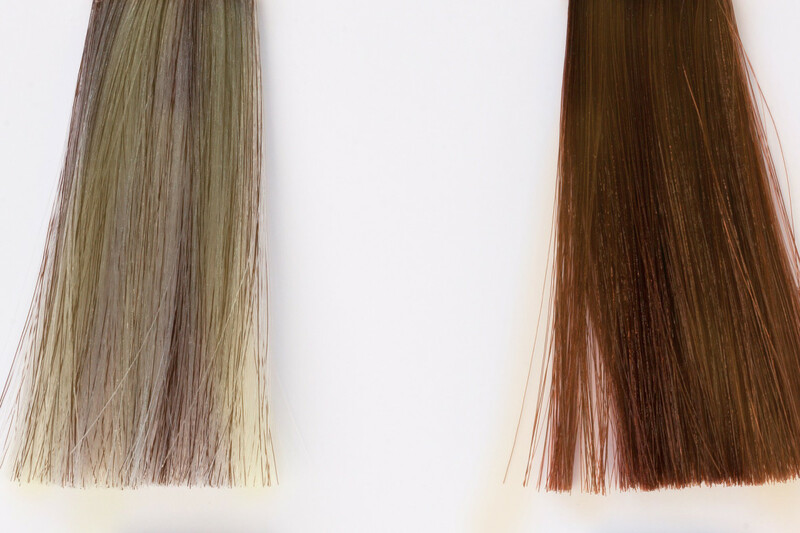 Thin hair that dries quickly can use a low watt dryer. And now you just need to ask yourself what you want out of a hair dryer. Are you looking for a versatile hair dryer that the whole family can use? Are you looking for the fastest dryer? Or the cheapest? Or maybe the ionic hairdryer that offers the best results? Maybe you're just looking for a hairdryer with a really long cord (how's 10 feet sound?). What's the difference between ionic hair dryers and regular hair dryers? It's all about the ions. Positive ions take longer to break down the water molecules in your hair. Because they hinder the drying process, your hair is exposed to more heat (increasing your risk of heat damage). Positive ions also open up your cuticles, which causes dry frizzy hair. Regular blow dryers release positive ions, so when you use one, you're essentially drowning your hair in these harmful molecules. Negative ions break down water particles, allowing your hair to easily absorb them and become hydrated. This shortens the drying time and greatly reduces your risk of hair damage. Negative ions also help tighten and seal your cuticles, which is what causes your hair to be smooth and shiny. And lastly, negative ions neutralize the electric charges that cause frizziness and fly-aways. Ionic hair dryers release massive amounts of negative ions, essentially bathing your hair with these little helpers. Bad hair dryers are those cheap ones that use metal heating elements. These type of elements burn extremely hot and enevenly. Because of all the positive ions it releases, it takes longer for your hair to dry. It takes so long to dry, that the intense heat ends up boiling the hydration right out of your hair. Good hair dryers use a ceramic heating element. Ceramic is safer because it generates a consistent amount of far infrared heat, which is healthier and gentler on your hair. Ceramic also generates a fair amount of the negative ions that help nourish and protect your hair. The best hair dryers use ceramic that's been infused with tourmaline. Tourmaline generates 6 times the amount of negative ions which means your hair will dry faster, feel sleeker and have even more shine. Have you ever used an ionic hair dryer? Not yet. But I want to. This Revlon ionic blow dryer gives you high quality tourmaline ionic technology without the usual high price tag. It has 1875 watts, separate speed and heat switches, plus a cold shot button. It has 2 speed/heat settings so it will work with thick unruly hair and also thinner straighter hair. If you have thick hair that's hard to dry, try this ionic hairdryer. This thing is incredibly lightweight. Plus it's small enough to fit in a drawer or small basket. I can't believe it even came with the 2 attachments, the diffuser and the concentrator. This is my current ionic hair dryer and I can't rave about it enough. It dries my hair in literally 5 minutes. And when it's done, my hair is super soft (seriously, I spend half my day running my fingers through it). I bought it because after my latest dye job, my hair was really dry and brittle.I'd heard of the wonders of ions and I can tell you, I haven't been disappointed. If you have dried out hair, try this blow dryer (along with some Argan oil). I promise you'll thank me later. If you're looking for an ionic blow dryer that easily stores away or even to take with you on the go, this is it. The foldable handle and retractable cord means this blow dryer takes up very little space. But that doesn't mean it's not powerful! It has 1875 watts powering up the ceramic heating elements. And with a cool shot button and 3 heat/ speed settings, it's versatile enough to share. The only downside to this ionic hairdryer is that it's a little heavy. But if you can handle the little bit of extra weight, you'll end up with shiny frizz free hair. These are the same blow dryers you see at the Ritz Carlton and Marriott hotels. Those of you who have used older model Conair blow dryers will find this one to be easier, faster, lighter and a lot quieter. Plus the tourmaline infused ceramic heating element will leave your hair shinier and smoother. Three heat settings and two speed settings allow you to customize your hairdryer to your specific needs. And the diffuser and concentrator attachments assure you get the look you want in mere minutes. My only complaint is that the cord is too short. Includes ionic blow dryer, diffuser attachment, concentrator attachment, and a hang ring. If you have thinnish hair that's pretty easy to dry and all you want is a cheap ionic hairdryer, here you go. This hair dryer has 2 heat/speed settings and it's pretty quiet, but that's because it doesn't blow very hard. It also gives you the option turning the ion technology on or off. It's definitely NOT for thick curly hair but it's a great cheap basic ionic hairdryer for other hair types. Includes ionic hairdryer, concentrator attachment, diffuser attachment and an extra large hanging hook. This ionic hairdryer uses nano titanium technology. That means it's gonna get hotter faster. The heat output is going to be consistent. And it's going to release more negative ions than ceramic (although less than tourmaline). If you're looking for a hairdryer with a more powerful motor, this one has 2000 watts running through its veins. It's powerful enough to take on the most unruly hair and most of the time, it cuts your drying time in half. If you have hair that dries quick and easy, I wouldn't recommend this hair dryer. Why spend the extra money for power you don't need? 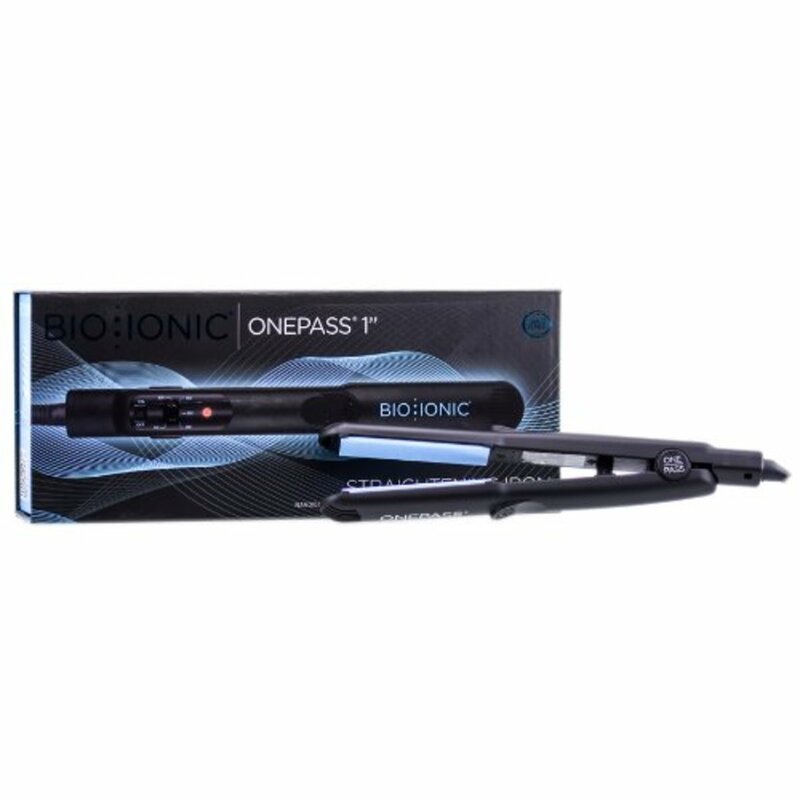 Includes ionic hairdryer, 1 difusser attachment and 3 concentrator attachments. Choose from black or sky blue. Although a little pricey, this ionic hairdryer is worth it. It's the perfect blend of power and ease of use to offer you the best results with the least amount of work. First, it's super easy to use. It's lightweight and it's contoured handle is gyroscopically balanced for your comfort. Plus the super long cord gives you freedom and space. Although it's only 1800 watts, it's more powerful than other 1800 watt hairdryers. It has 5 heat settings and 2 speed settings. And it's tourmaline technology leaves hair feeling silky soft and healthier than ever. This ionic hairdryer is good for medium thick hair and short hair. Includes ionic hair dryer, 2 concentrator attachments and a hanging hook. To be honest, there isn't much difference between this Mangroomer and any other hair dryer. The only thing that makes it "for men" is that it's not pink or purple. In fact, it's red, black and blue colors almost make it look like a power tool! My husband said if they really wanted to make a blow dryer for men, they'd make it with nothing but an off/on button. lol. It's 1875 watt motor is more than powerful enough for it's 3 heat and 2 speed settings. The ion button releases negative ions to moisturize, tame and soften your hair. And the concentrator nozzle allows you to straighten hair while drying it. 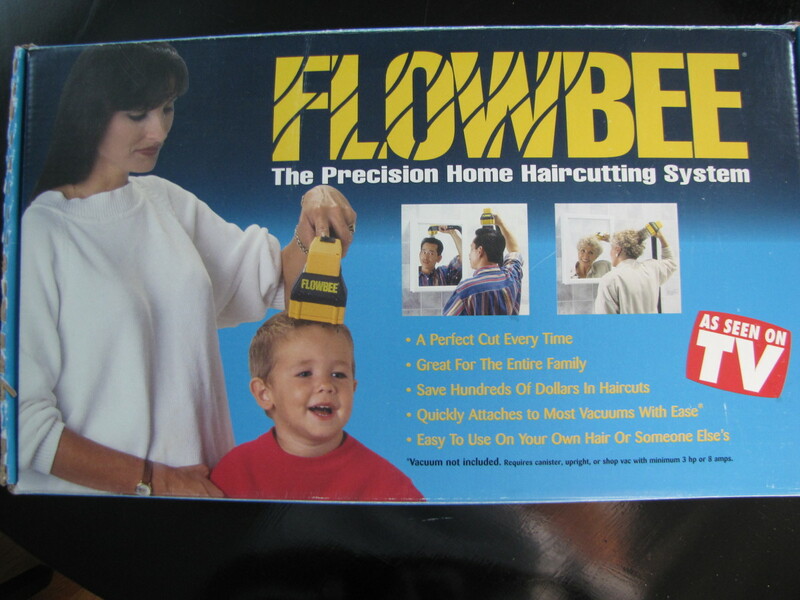 Overall, this is a blowdryer that everyone, male or female, would enjoy. Includes ionic blow dryer and a concentrator nozzle. What do you do if you want a long cord but you don't want to mess with it? You get this blow dryer! It's 5 foot cord will give you the freedom and space you need and afterwards, the entire cord retracts into the handle. And despite the power that it's 1875 watt motor puts out, it's a lot quieter than other hairdryers. The 3 heat settings and 2 speed settings give you 6 different options for personalizing your blow dryer for your hair and for extra help, use the diffuser or concentrator attachments. And last but not least, the tourmaline technology will coat your hair with negative ions, leaving it manageable, silky smooth and shiny (Seriously. Everyone will want to touch it!). Includes ionic hairdryer with retractable cord, diffuser attachment and concentrator attachment. My feelings on this blowdryer are split right down the middle. On the one hand, I love how it looks (I love shiny things) and the 10 foot cord is awesome. The included attachments (resin pick, resin concentrator and metal concentrator) make it easy to straighten your hair and the ceramic ion technology leaves your hair feeling soft and silky smooth. I'm also impressed with how well it deals with thick curly hair. But oh man, is it heavy! And loud! 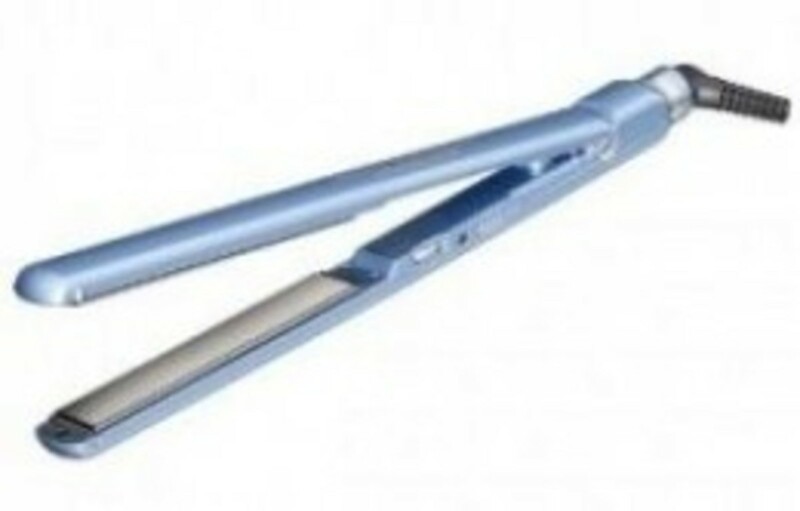 It's heavy and loud and although it dries thick curly hair, it doesn't do it any faster than other lighter hair dryers. Includes ionic hairdryer, resin pick attachment, resin concentrator attachment, metal concentrator attachment and hanging hook. If you're looking for a hairdryer that will repair your dried, frizzy broken hair, this is what you need. It's tourmaline titanium infused grill will give you the highest concentration of negative ions you can get in a hairdryer. This means your hair will literally be soaking in helpful ions so it'll rehydrate better and dry faster (and that means less time under the heat). That coupled with the 1900 watt 6 heat/speed settings means this hair dryer will work on any hair texture. One thing this ionic hairdryer offers that others don't are inset buttons. Most other hairdryers have big buttons set on the handle so you end up changing the speed or heat settings while drying your hair. But the BaByliss Pro has buttons that are recessed into the handle a bit, making it harder to accidentally hit them. Includes ionic hairdryer and concentrator nozzle. Watch how to use a diffuser and a concentrator to achieve the look you want. Always Protect Your Hair From Heat! Anytime hair gets exposed to heat, whether it be from the sun or from our own styling tools, it's at risk of getting damaged. The best way to minimize that risk is by using heat protectant every time you plan on using a hair dryer or a flat iron on your hair. I use Argan oil because it protects my hair and makes it super healthy and soft. This is available in 2oz and 4oz. I get the 2oz and it lasts me a couple months (believe me, a little goes a long way). Just massage a tiny amount in your wet hair before you blowdry it. Then, when you're done, massage in a bit more. This adds extra shine and tackles any stubborn flyaways you might have. I bought my wife the pearl one for Christmas and she loves it. It took her a while to get used to it but now it's a breeze.